The passion and dedication of our people are the foundation of Montessori Academy’s success. At Montessori Academy, we celebrate the diversity and strengths of our people. We believe that every member of our team brings something truly unique and valuable to our classrooms and communities. 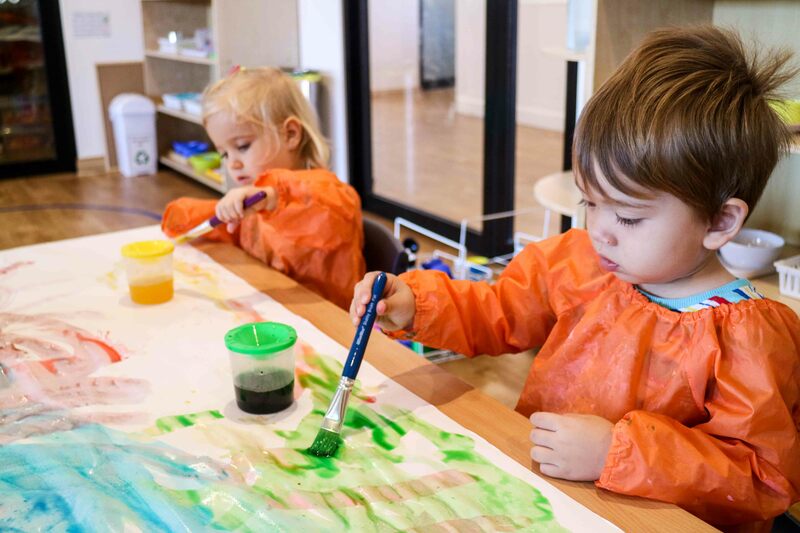 As an employer of choice, Montessori Academy is committed to supporting and nurturing the development of our staff as they progress through a rewarding career in early childhood education. To support the ongoing development of our staff, Montessori Academy invests in staff retention and training to ensure that our people have the support they need achieve their personal and professional goals. Montessori Academy have several Montessori Trainers who regularly attend our campuses. They provide new staff with on-the-job training in how to present, plan and guide Montessori lessons. Our trainers also hold Montessori training session every month which are available for all staff to attend. 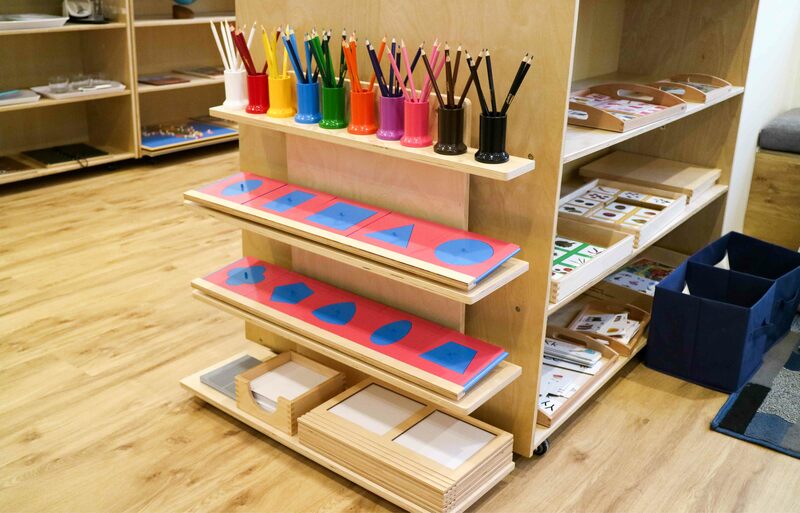 These training sessions cover: an introduction to Montessori education, Montessori material making, Montessori infant, toddler and preschool development, curriculum planning, Montessori and the Early Years Learning Framework, and more. We are committed to upholding the best practice standards of the Early Years Learning Framework (EYLF) across all our centres. Staff attend quarterly training sessions to ensure they are consistently reviewing their approach and application of the framework. These session cover topics such as how to implement the EYLF, EYLF curriculum planning, EYLF observations, and the National Quality Standards. Montessori Academy provides all staff with the opportunity to update their training certificates throughout the year. The company offers First Aid, Food Handling, Child Protection, Asthma and Anaphylaxis Training. 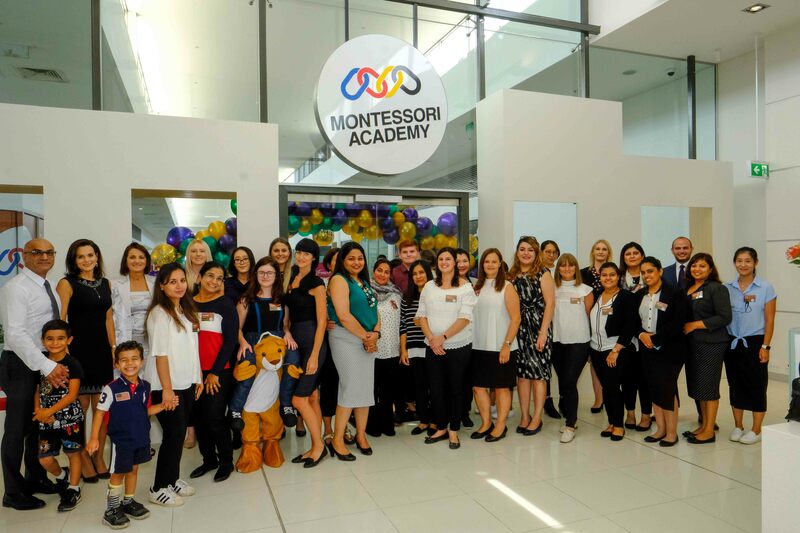 To provide our staff with direct pathways to higher qualifications, Montessori Academy has several established partnerships with Registered Training Organisations. 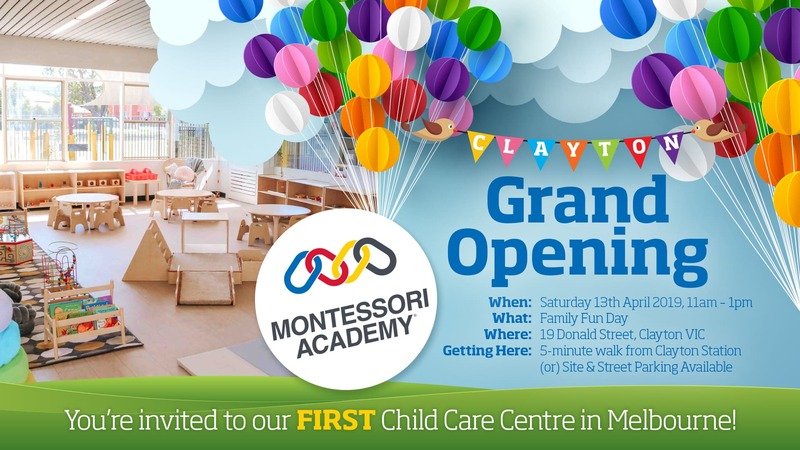 Montessori Academy can also recommend preferred providers for Certificate III, Diploma, Montessori and Bachelor qualifications in early childhood education and care. To support staff in their career development, Montessori Academy offers scholarships to Educators who undertake additional qualifications and training. These scholarship opportunities are currently available for staff who wish to complete a Montessori Diploma or Bachelor of Early Childhood Teaching. Montessori Academy has a dedicated Human Resources Team who ar on hand to support staff in their professional development journey. This support team consists of the Human Resource Manager, dedicated Area Managers, and Centre Support Team. Montessori Academy assign a mentor or mentoring team to provide new staff with the best possible introduction to Montessori Academy. There is lots to learn in the first few weeks, and our mentoring teams are there to help make your transition as smooth as possible. Mentors include members of our Management Team, Montessori Trainers, and Area Managers.